Roosebeck 9 Inch Bodhrán Slim Tipper Cipin Mulberry. 9 inch long Tipper Cipin with straight sides and a center grove. 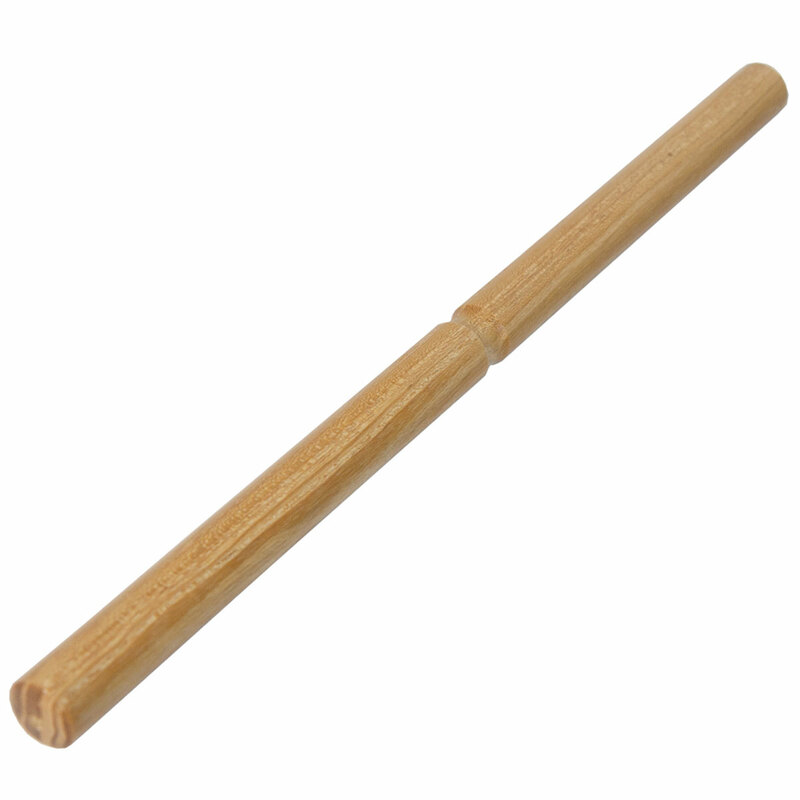 Good beginner stick since it is light weight has a groove in the middle for a better grip. The comfort and grip for each Tipper Cipin is unique. You can also expect different sounds from different styles of tipper. So try a few different styles! Note: Each Tipper Cipin is made from solid wood and hand turned on a lathe. Therefore the profiles of the ends may vary slightly from the photograph. Color of wood may also vary.